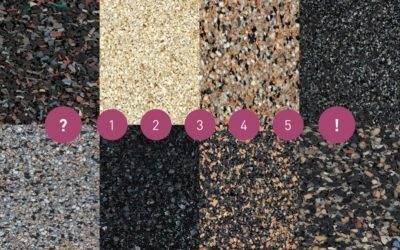 DAMTEC® is the product line of KRAIBURG Relastec GmbH & Co. KG especially developed for impact sound insulation and vibration absorption. Quietness is a primary basic need and of great importance in our time. 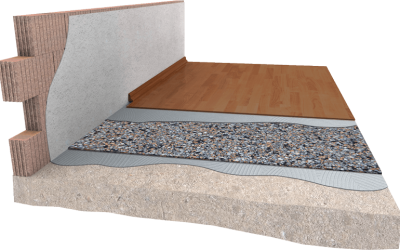 An effective impact and footfall sound reduction helps improving quality of life, an efficient vibration isolation provides living comfort and good working atmosphere. 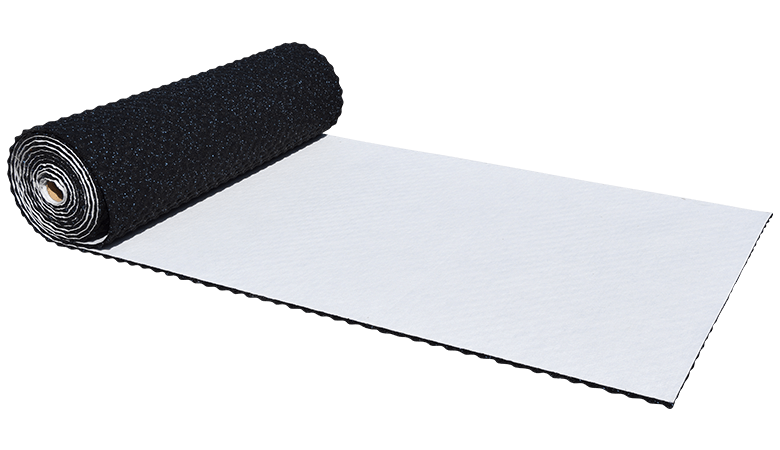 Under the brand name DAMTEC® our customers find a wide range of products for acoustic insulation as well as for vibration deadening for different requirements and application areas. 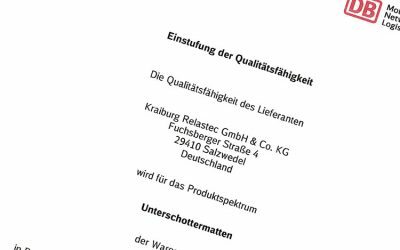 KRAIBURG Relastec has been qualified as a product manufacturer by DB. 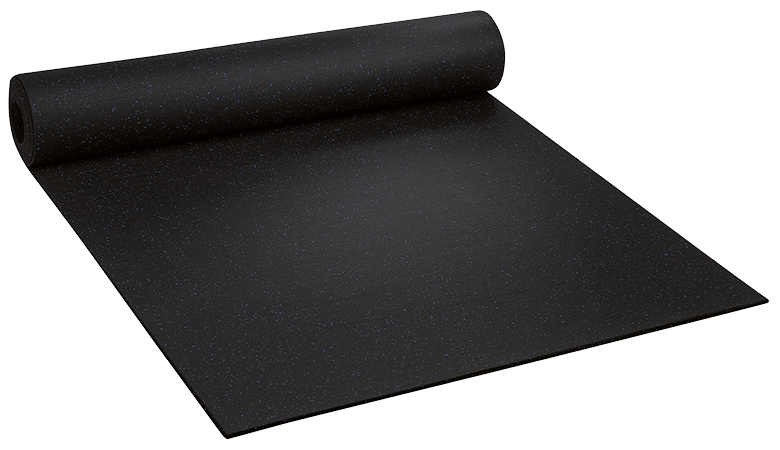 In addition, Deutschen Bahn AG has awarded the supplier’s quality capabilities a classification of Q1 for the sub-ballast mat product range.